This little weed knows that the rough winds churning up the sea will soon die down and the waters will calm. Until then the only thing to do is tread water, stay afloat and dog paddle your way out of trouble. 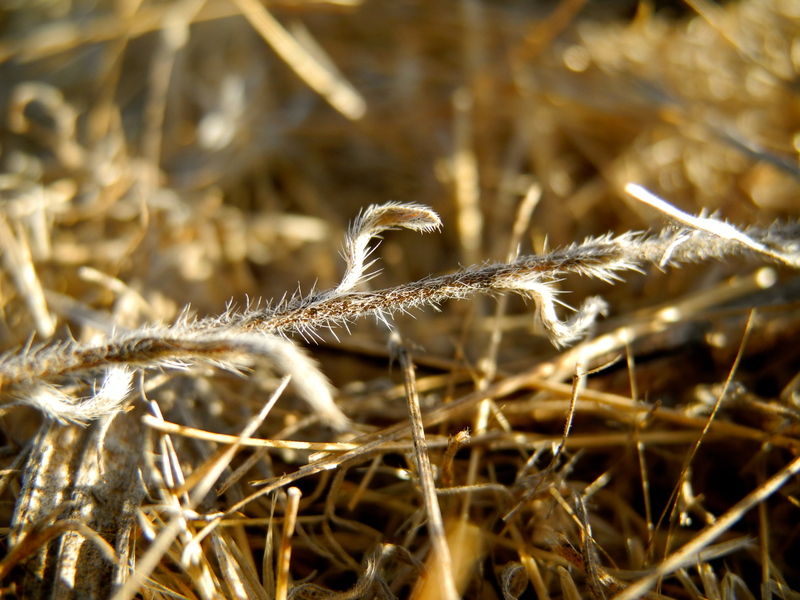 Dried thorny and prickly, this weed means no harm. It was built the way it was planted and so here it is; doing the best it can do. The growth is over, but existence remains. Every little leaf, every little thorn, every highlight from the sun, and even the angle of its recline adds up something to its whole. Keep on going little weed!